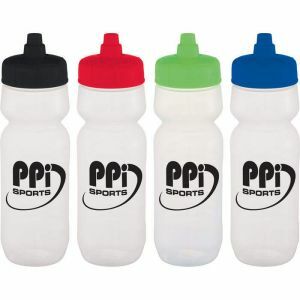 Quality made custom sports bottles and custom water bottles are available right here at Promotion Choice at cheap low prices. 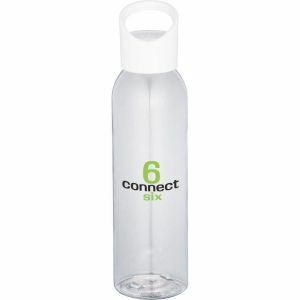 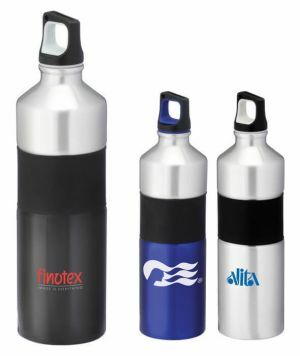 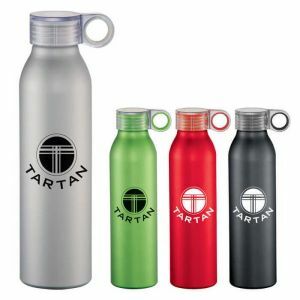 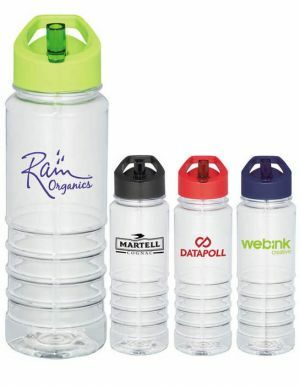 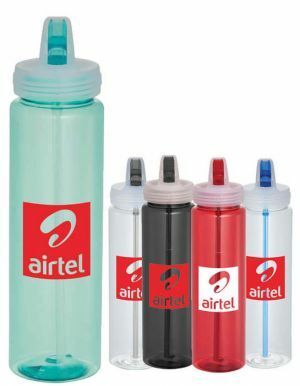 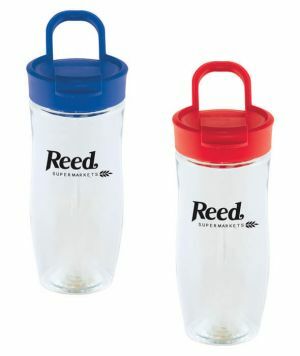 Personlized water bottles with your logo design. 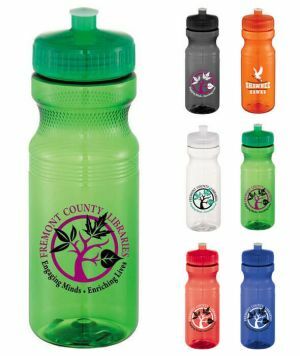 Help your event participants maintain a healthy lifestyle by giving them one of our awesome promotional sports bottles at your next promotional tradeshow or campaign. 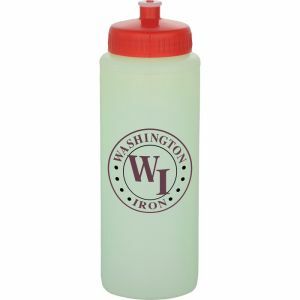 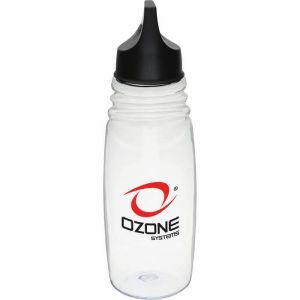 Choose from our big range of wholesale sports bottles with differing styles and colors. 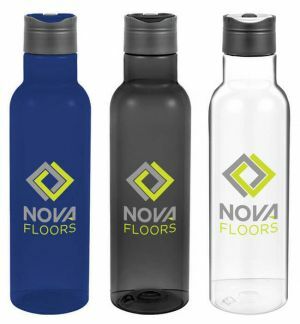 These custom printed water bottles are definite attention grabbers. 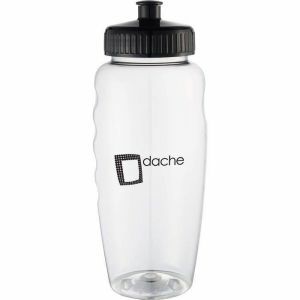 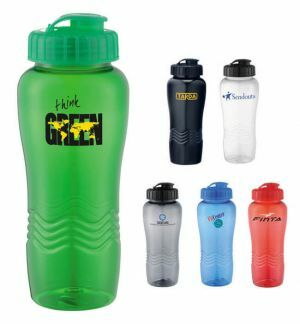 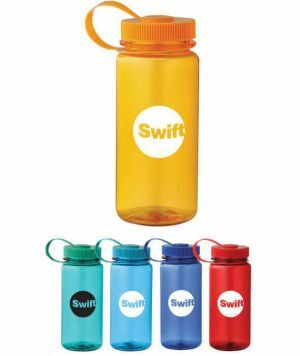 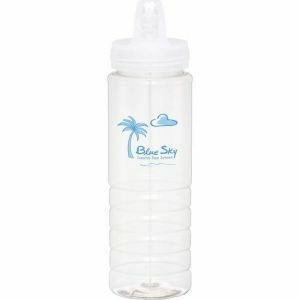 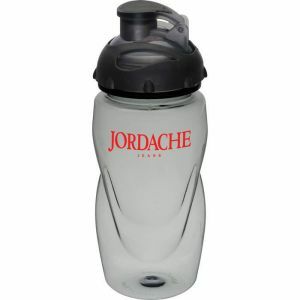 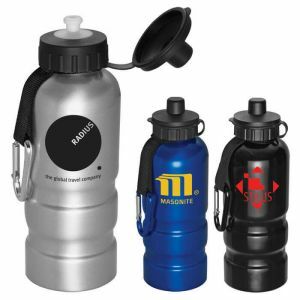 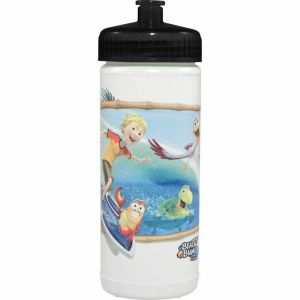 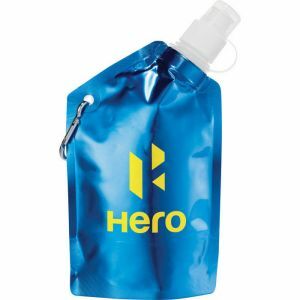 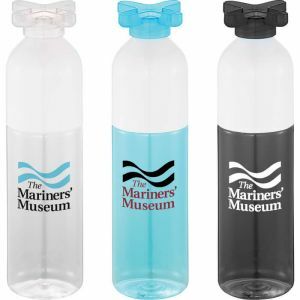 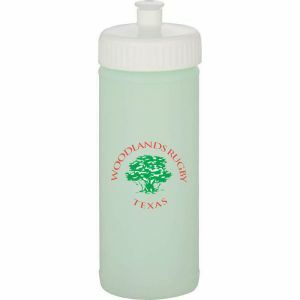 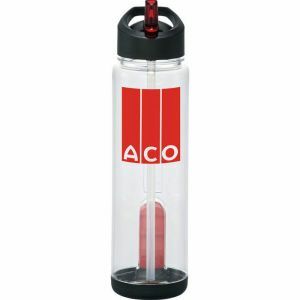 Promotional sports bottles are great promotional items for many different types of outdoors or even indoors promotional activities. 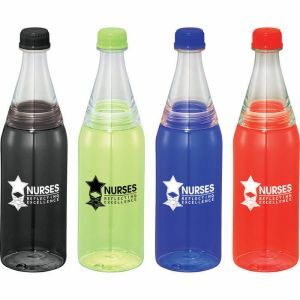 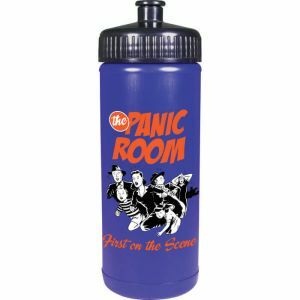 Our huge inventory of custom printed sports bottles come in so many different styles and colors, you will surely find one that will fit your business look or event theme. 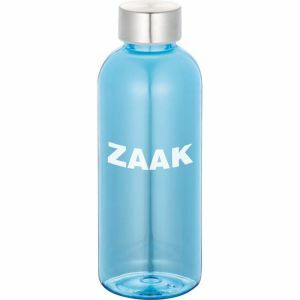 Besides a wide range of different looks and designs of promotional water bottles, our sports bottles with logo also has huge price ranges. 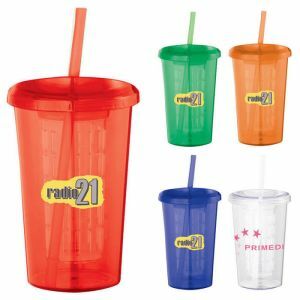 So besides being able to fit any corporate image you have built, you can also shop by price point with us! 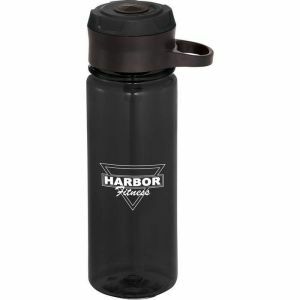 Get company logo water bottles for $1.00 or less, or go for a classier look with one of our classier stainless custom printed water bottles. 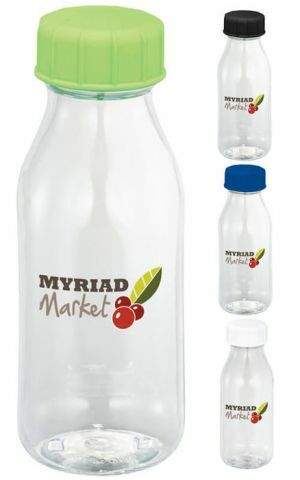 Our enormous variety can be a good thing for many customers but it can also be a little overwhelming for some. 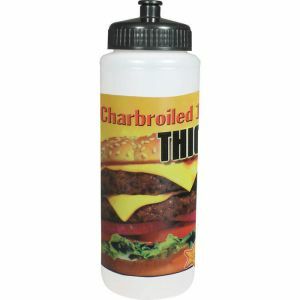 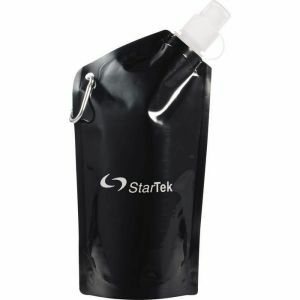 So here are a few suggestions of some of our best sellers of advertising sports bottles: Surfside 26oz personalized sports bottles, Montego 21oz, Nassau 25oz aluminium imprinted sports bottles, Robo 30oz Tritan custom sports bottle, Nutri 24oz Tritan Shaker promotional water bottles, Wellington 16.9oz Vacuum bottle, and our Easy Squeezy line of imprinted sports bottles. 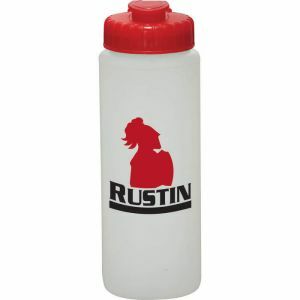 With your name and your logo on custom printed sports bottles, you will easily create a wonderful platform for advertising. 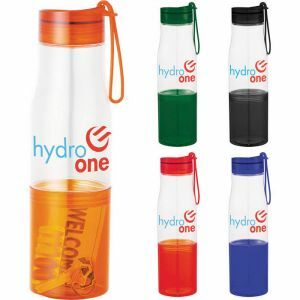 Because athletics or any sports events are generally held outdoors, this is a great opportunity for considerable publicity because many people attend such events and will see the custom sports bottles branded beautifully with your company name or brand image. 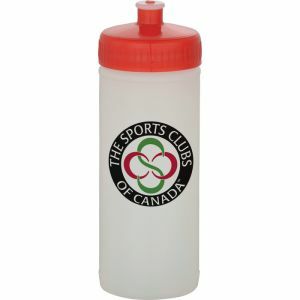 Our print sports bottles are extremely competitively priced. 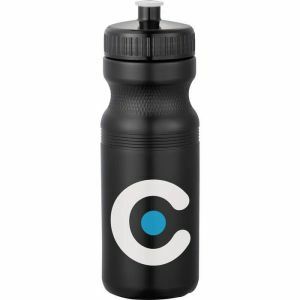 To sweeten the deal further, we are one of the only few companies to waive set-up charges. 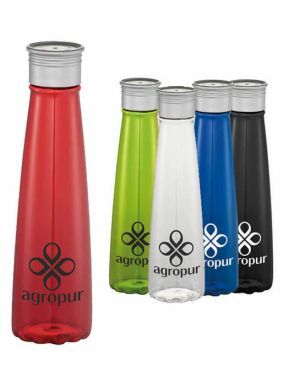 Our goal is to give consumers a good quality product at the best prices. 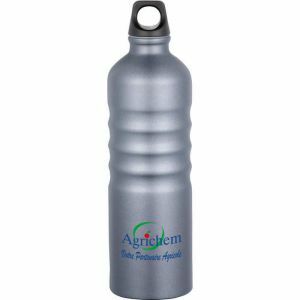 Customer service and your continued loyalty are our priorities. 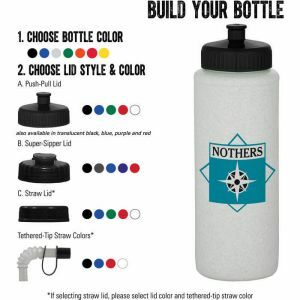 nother "strength" of ours is our fast 24 hour turnaround production time for most of our custom sports water bottles - if you place your order and submit good usable art before 12pm EST each day, your order of printed water bottles will ship out the next business day. 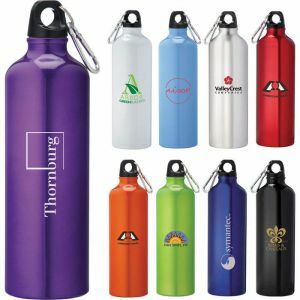 With these customer perks, we hope you see the tremendous benefits of shopping with Promotion Choice! 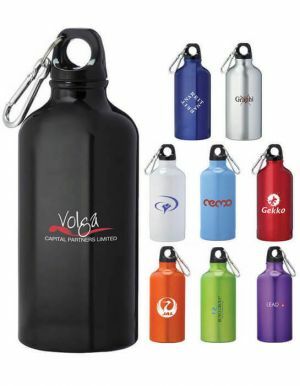 Anytime you are in a bind, have a tight budget, or need a logo water bottle in a hurry, call our hotline and we will help you from start to end. 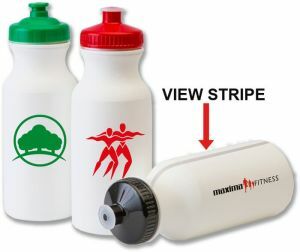 Order these customized sports water bottles today and see your sales and profits lift off!